Apple’s iPhone lineup for 2017 will be announced during a media event on September 12th, but while the world is keen to see what those new iPhones will look like and what new features they will bring, there is one other aspect of the announcement that has everyone wondering. 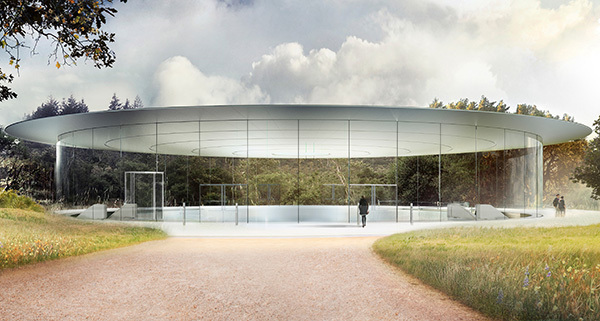 This media event will be the first to take place at Apple’s new Apple Park headquarters in Cupertino, with the Steve Jobs Theater playing host to what will be Apple’s biggest media gathering of the year. Apple Park itself remains under construction, as does the Steve Jobs Theater, with work presumably set to be completed in time for the big event. We know that a lot of the theater is actually underground, although we have yet to see much detail surrounding it. However, as MacMagazine has pointed out, there are actually photos of the space online, and although they are not recent, they do give us an idea of the space that will be used for Apple events moving forward. 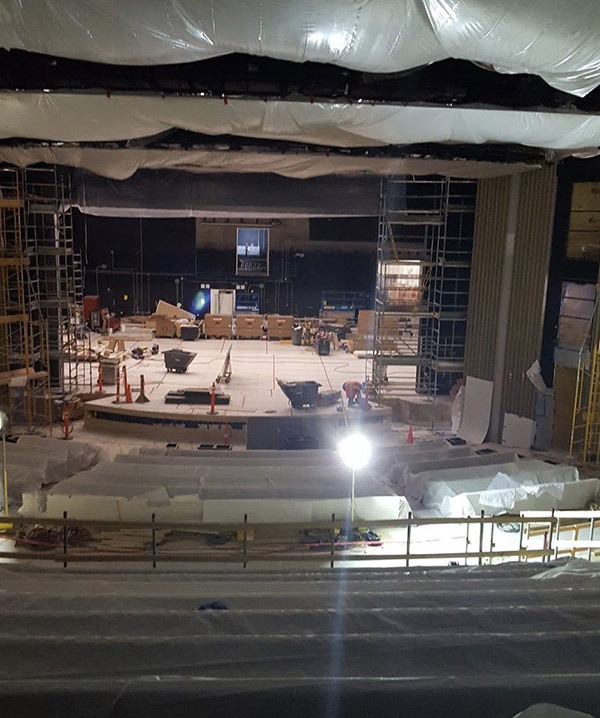 Shared to Google Maps, the photos show what the Steve Jobs Theater looked like towards the end of June, with there clearly having still been plenty of work to be carried out at that time. 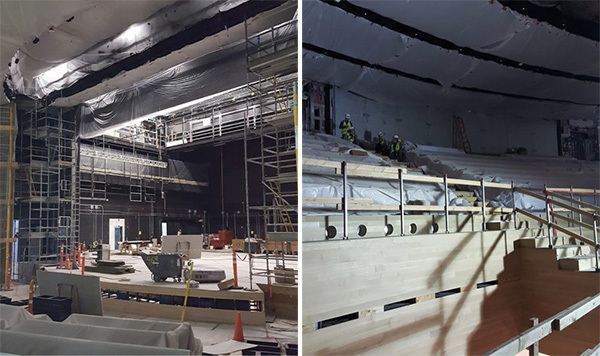 It is difficult to tell just what the theater will look like when finished, but even in the state shown in the photos, it is clear that the finished space will be an impressive one, and certainly one suited to carrying the name of Apple’s co-founder and former CEO. The first event to take place at the Steve Jobs Theater will be that iPhone announcement on September 12th with no fewer than three new iPhone set to be announced. Alongside new smartphones, Apple is expected to also announce a new Apple Watch as well as a refreshed Apple TV, so this could be quite the day for Apple. New devices and a new campus to show them off at – there will be some very nervous people at Apple come September 12th!